Everyone knows the Super Bowl. 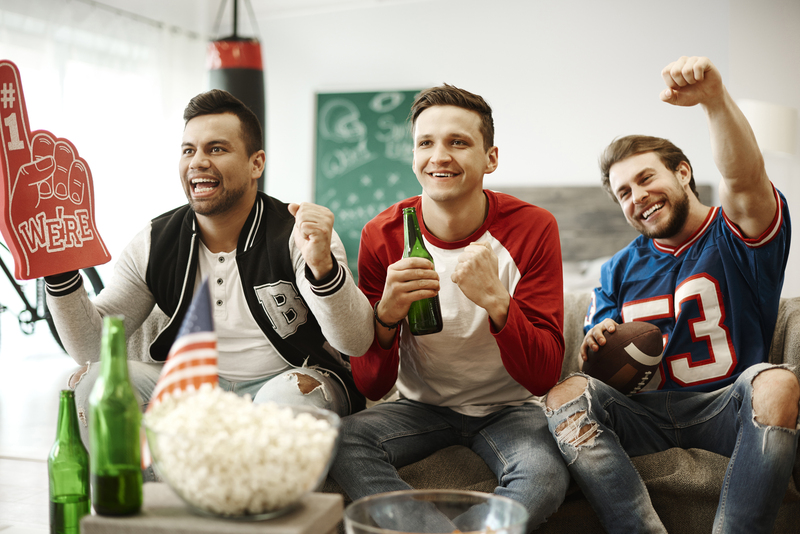 Some people watch for the game, some for the halftime show, some for the commercials, and some just because it is on. Regardless of why you watch, and regardless of if you’re a football fan, the Super Bowl is a mecca of entertainment. How many of you have heard the phrase, “New Year, New you”? With a new year comes resolutions, of which the most popular one, year over year, is getting in shape. 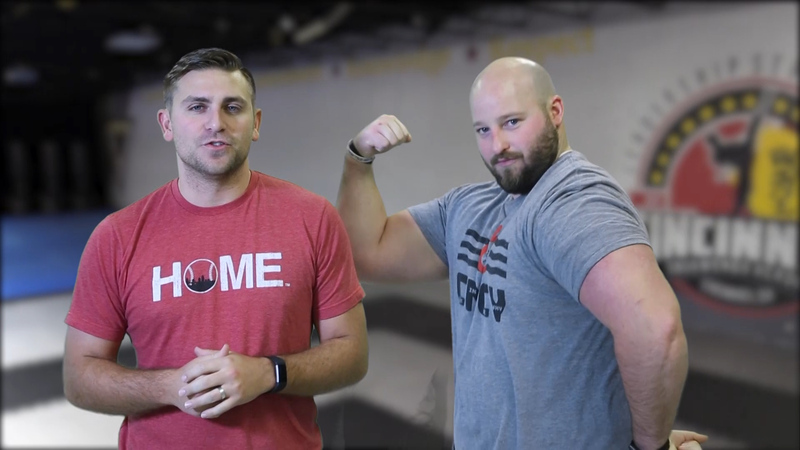 In preparation for this resolution, your friends Ryan & Alex from Cincinnati Bell’s Connect Cincinnati took on a 30-day fitness challenge to show you how you can work on your fitness this New Year. 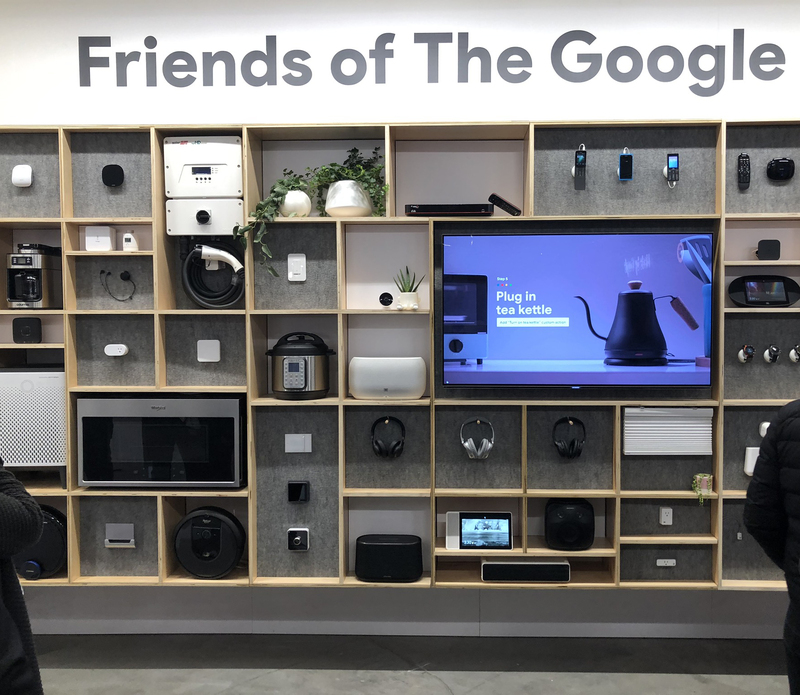 The Consumer Electronics Show (CES) is coming to an end and we wanted to share with you the new and exciting announcements that have been made over the past couple days, as well as some pretty neat products that we have seen firsthand. At the CES conference we definitely noticed a big trend for Self-Driving Technology. Our friends from Cincinnati Bell captured some exciting new stuff, including a heated razor, laundry folding helper, futuristic vehicles, cool lighting, and Harley-Davidson's LiveWire motorcycle. and future facing. How cool is that? This awesome event exists, and is called the CES (Consumer Electronics Show). Since 1967, the Consumer Technology Association hosts this annual event in Las Vegas that “sets the Global Stage for Innovation”. What would the holiday season be without music? 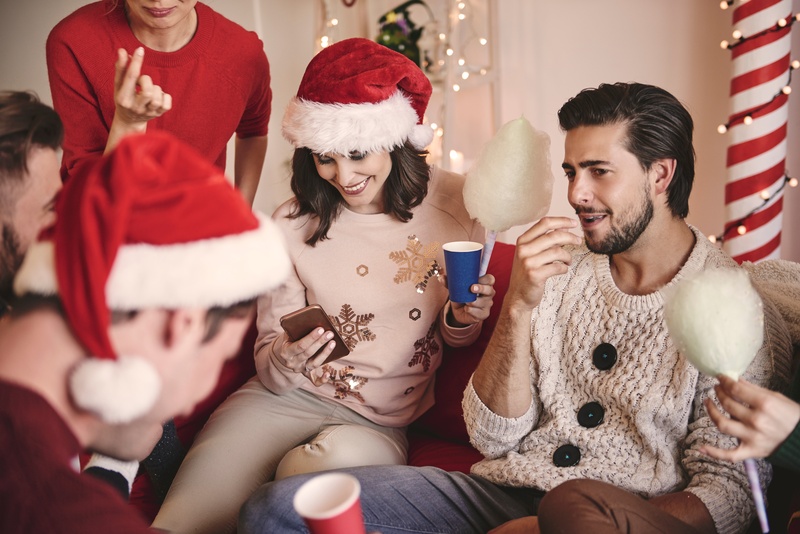 Even if we get slightly sick of those happy melodies that are constantly stuck in our heads by the end of the season, music truly sets the mood for the season (and real talk, you know you love it). 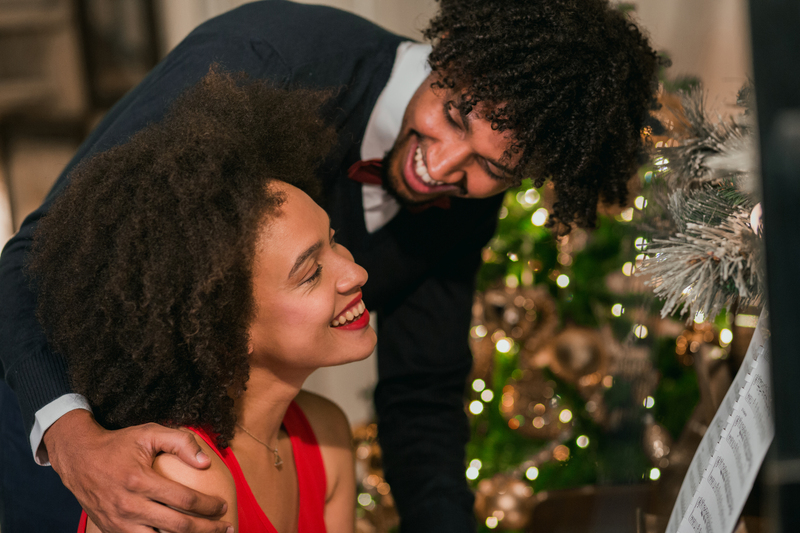 Check out some of the awesome playlist options offered by a variety of streaming services, including Amazon Music, Spotify, and Pandora, that will truly put you in the holiday spirit. The holidays bring sweet treats, joyful music, bright lights, and very often, travel. 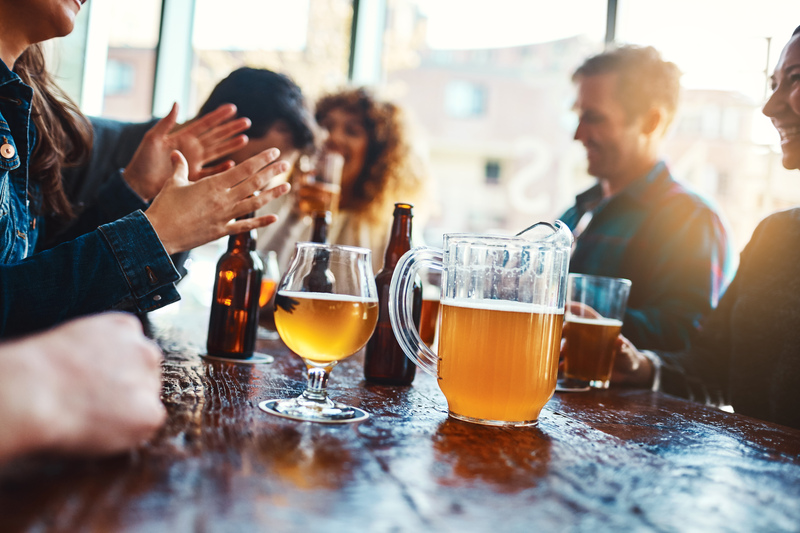 Traveling can mean anything; be going to see family in a different city, spending hours on hours out holiday shopping, or even just going to a party for a few hours. 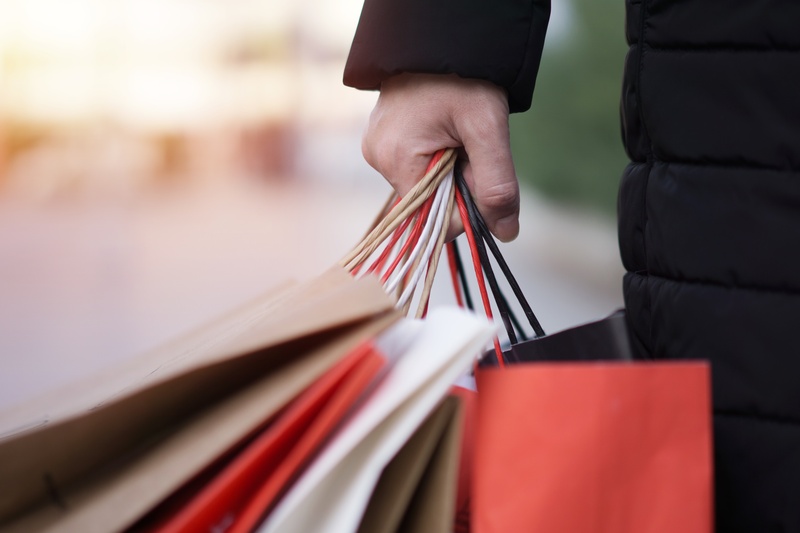 Although holiday travel generally means leaving home for an extended period of time, often to visit family or friends, keeping your home secure while you’re away is important no matter how long you will be gone. In today’s day and age, there are a plethora of options used to keep your home secure and protected. Many of these devices are easy to install and managed through your smartphone, so they’ll always be in the palm of your hand. The coming of cooler temperatures and winter months brings the continuous desire to cuddle up under a blanket and binge on TV shows. 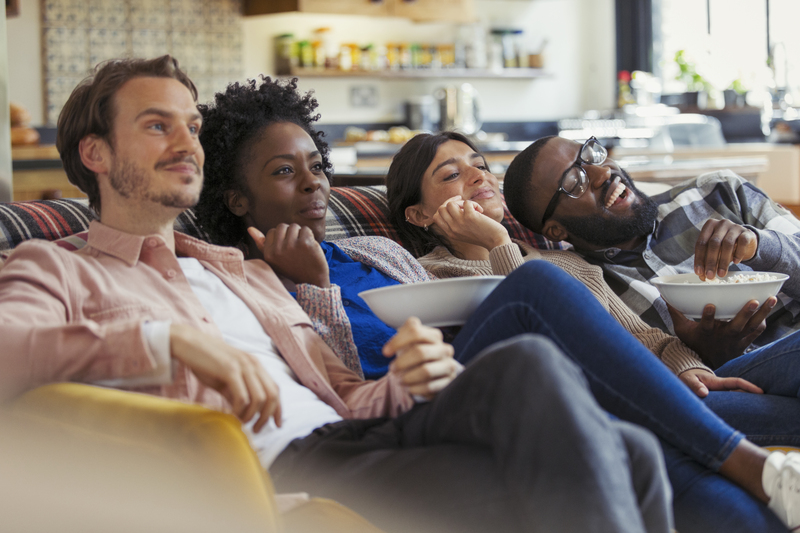 In addition to some great viewing options like movie packs and premium channels, monthly streaming services are another way to consume TV shows.